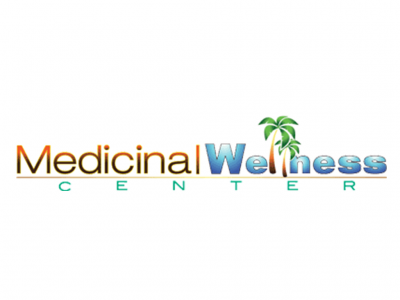 Medicinal Wellness Center is a full service marijuana super store. We have an impressive inventory of buds, edibles, concentrates and smoking accessories. Our friendly and knowledgeable staff is committed to providing the best customer service.